Shaving is a morning ritual for most men. 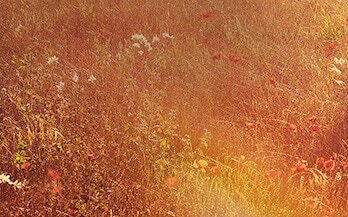 However, it can sometimes be damaging to the skin, especially if it's sensitive. The correct technique, good-quality products and natural ingredients can help you avoid razor bumps and discomfort. 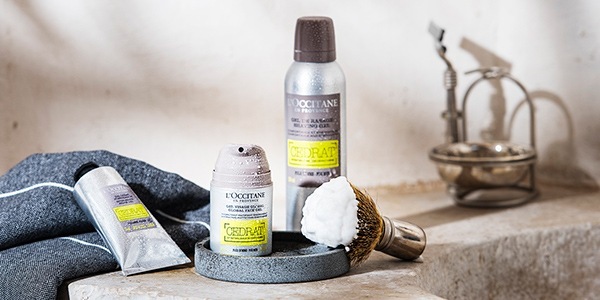 Discover which shaving product is best for your skin with L’Occitane shaving tips! 1.Shave after a shower: the heat will open the pores and soften the hair. 3.Shave in the direction of hair growth (with the grain) to prevent ingrown hair, razor burn and irritation. 1.After shaving and rinsing, cool off your skin with a cold flannel . 2.Apply a moisturising and soothing after-shave balm. 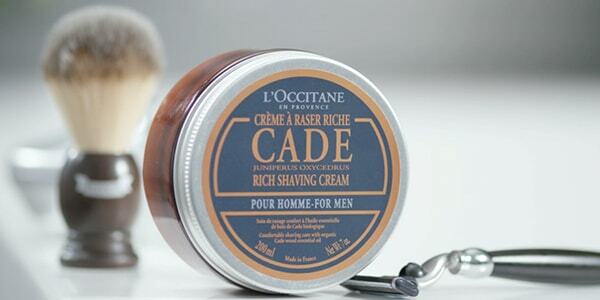 Our Cade Rich Shaving Cream is enriched with organic cade wood essential oil and turns into a creamy lather that leaves skin feeling clean and smooth. Our tip: the secret to generous lather and clear skin lies in the use of a shaving brush. While making the shaving cream produce a thick lather, it also massages your skin to remove any dead cells and impurities. 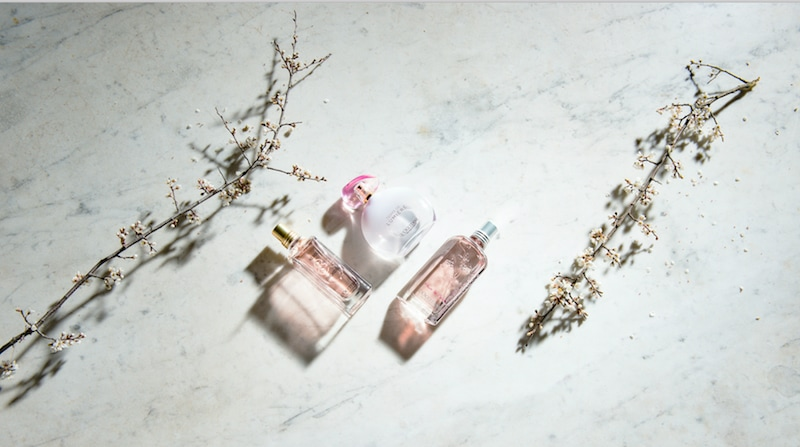 Last but not least, it will bring a stylish touch to your bathroom! Use prior to shaving to ensure an easy glide and a close shave: you will be able to see precisely the areas to shave as it creates no lather. 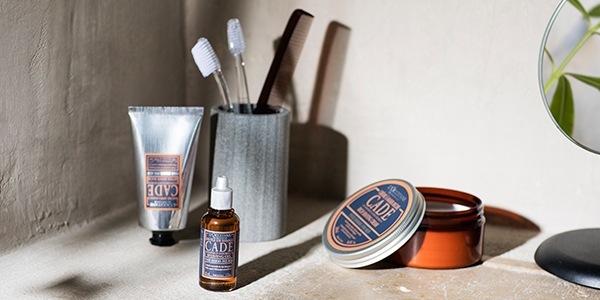 The Cade Shaving Oil can also be used to groom your beard and soften stubble. 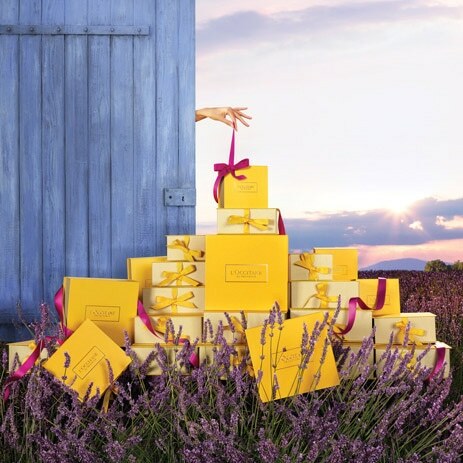 With its small format, you can easily take it with you when travelling. 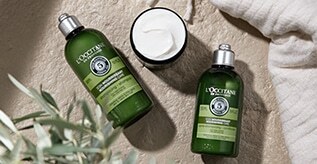 L’OCCITANE shaving gels transform immediately into a thick and comfortable foam, bringing a nice sensation of freshness. Try Cedrat Shaving Gel, enriched with organic Corsican cedrat extract: it leaves skin clear and soft, and we love its invigorating scent! Soothing and moisturising, it helps the skin look healthy and feel clean after shaving and all day long. The light and fluid texture melts into the skin without leaving a greasy residue. 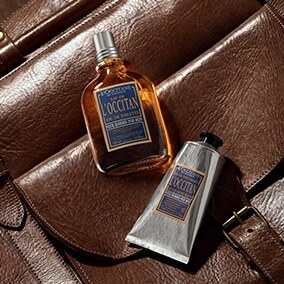 Subtly perfumed, our after-shaves leave behind a mood-lifting scent. 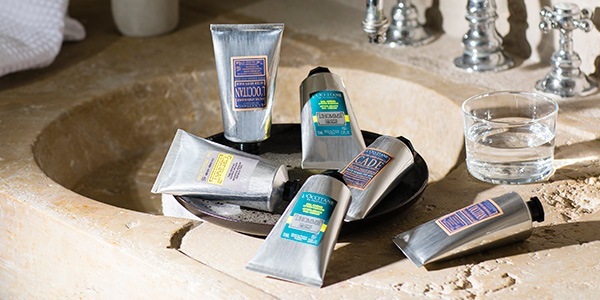 Discover Cade After-Shave Balm, one of our customers' favorites. Cade is the perfect ingredient to soothe your skin: this wood yields a precious oil with protective benefits, formerly used by shepherds to shield their skin from the cutting wind.